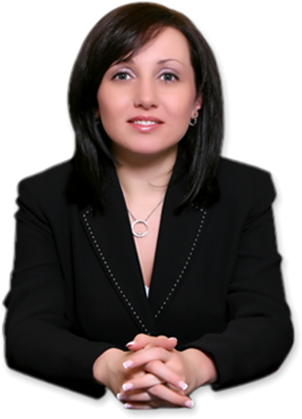 Do You Need an Attorney Specialized in Immigration Laws in The US? 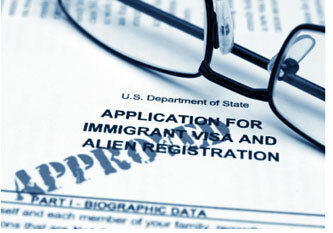 Immigration Laws in the US can be overwhelming for those without adequate guidance. Hiring an attorney is not mandatory, but it is highly recommended to avoid unnecessary mistakes and delays. By contacting our team of experts, you will be able to ask a qualified professional to clear your doubts and guide you towards immigration success. Call 1-718-924-2896 to schedule a confidential consultation and ask our lawyers about visas, waivers, green card or naturalization applications. They will listen to you carefully and suggest the best way to legalize your status and bring your immigration goal a step closer. Contact Us at 1-718-9242896 and Let Us Help You with Your Case!